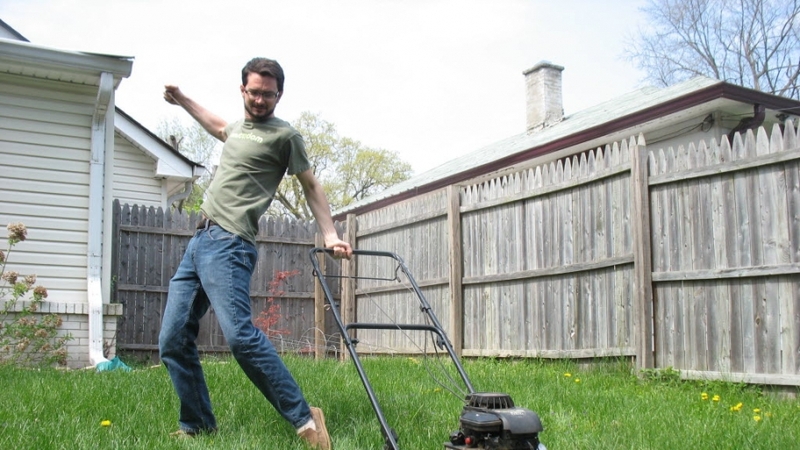 Outdoor projects for your house and home! MPA Painters will help you restore and manage your concrete, basement, or garage floors with a secure coating and finish that will make your floor long-lasting. Make sure your house is the coolest one on the block. 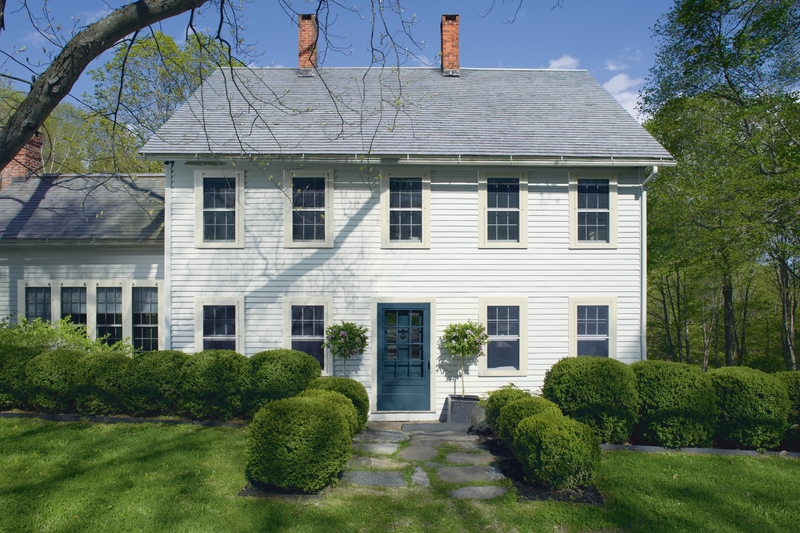 At MPA Painters, we offer full exterior painting services to give your home custom color and a whole new style. Plaster or vinyl, it's no problem for us. We know how to apply beautiful, even coats every time! We use outdoor paint that is specifically rated to endure the elements. We will work as efficiently as we can to get your home ready for you to enjoy. Welcome home! Spending time outside during the summer should be great socially and visually. Now that your house is beautiful, paint your deck to match or contrast the house. Entertain your guests for a BBQ in style. Your deck's wood needs protection from the elements. Wooden decks should be painted or stained in order to protect against water and weather damage. Custom paint jobs are available! We'll help you select a stain from a wide array of shades. 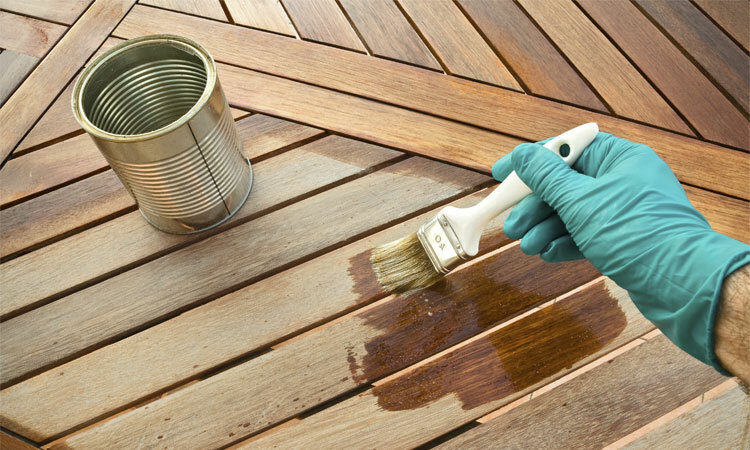 Our Deck Correct service can restore old and cracked wood to an original beautiful look. This process fills wood cracks up to 1/4" and locks down splinters for a durable dirt-resistant and skid resistant service. 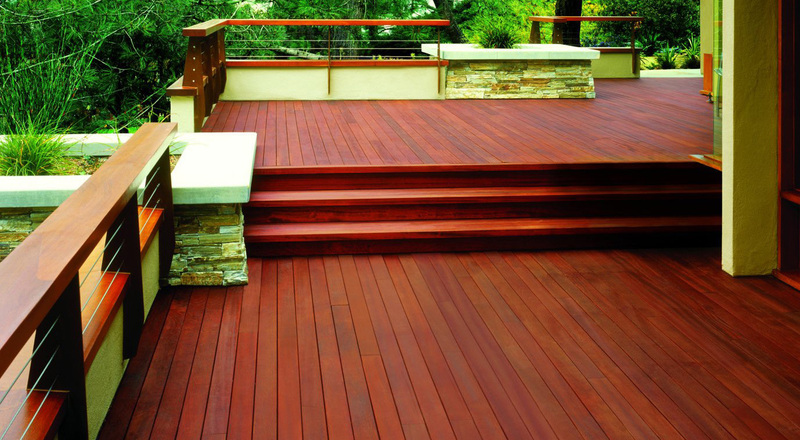 Whether it's re-staining or finishing the wood, or giving it some extra details to spruce it up, your deck will look as great as it did when it was installed. Great for boat ports as well! A fence can be a staple in your home's personality. With some thought, a fence can be any color that you can imagine. A well-maintained fence can make a great first impression of your home. Give it the flair it needs to set your house apart from the others (literally...). Don't forget, iron and wood are susceptible to environmental damage if not covered by a paint or stain, so make sure it is done! MPA Painters is here to make you house proud!